Michigan uses the term assumed name for the name a business uses in lieu of the legal name under which the business is licensed. The assumed name rule -- known in other states as DBA, or "doing business as" -- allows a licensed business to choose and register a secondary business name and to conduct business under that name. Certain types of businesses that are licensed with Michigan's Corporations Division can apply to use an assumed name in the state. A business licensed to conduct business in Michigan can apply to use an assumed name if registered as a sole proprietorship, limited partnership, domestic nonprofit or for-profit corporation, co-partnership or limited liability partnership. Businesses involved in mergers or conversions and foreign businesses that need information about the use of assumed names should contact the Corporations Division or refer to the Entrepreneurs Guide located on the agency's website. Choose an assumed name within the guidelines of the Corporations Division's business name rules. The county in which you file to use an assumed name will apply its own business name rules to your choice, as well. In general, the assumed name may not mislead or confuse the public. The name should not be too much like an existing business name. Limited partnerships, limited liability companies and corporations apply to use an assumed name at the Corporations Division. Search for name availability on the Corporations Division website. Sole proprietorships and co-partnerships apply to use an assumed name with county clerks of the counties in which they conduct business and should check with the county clerks about name availability. Where. Business owners complete the appropriate Michigan Corporations Division assumed name form, or the forms provided by the county clerks, and file the form as required with the Corporations Division or the county clerks of each county in which business is conducted. Fees. Michigan requires businesses to file a form for each assumed name, if more than one is used. The fee for the assumed name forms vary. In May 2015, the division charged $10 for limited partnerships and corporations, and $25 for limited liability companies. Vital stats. Enter into the form the business name or names of business owners, addresses and telephone numbers, the county or state where the business is registered and the business structure and activities. 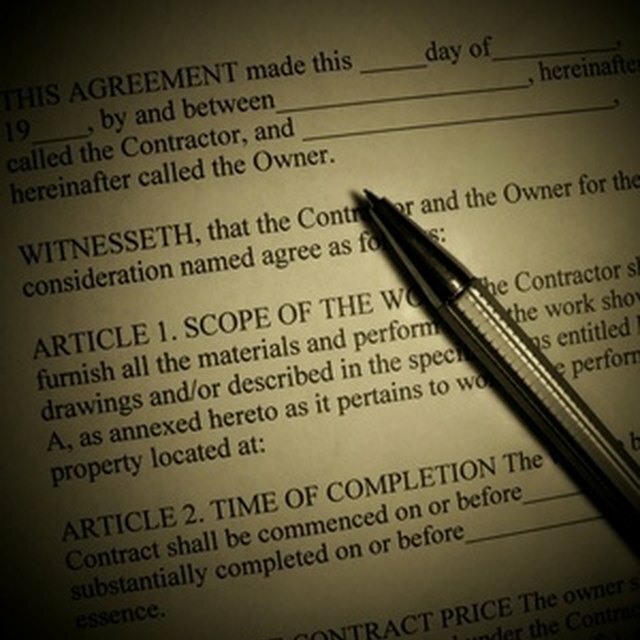 Certain business types must provide information about the business structure, such as the partnership agreement. Download the Entrepreneurs Guide for a handy reference of Corporations Division information. File your assumed name form with the Michigan Corporations Division in person or by mail. You also can fax the form to the division using the state’s MICH-ELF fax line for electronic image transfer. Complete the MICH-ELF application to receive a filer number needed to use the system. Contact county clerks to learn how to file assumed name documents. The Corporations Division or county clerks approve assumed names for five years following the year in which the name was filed. Assumed names expire Dec. 31 of the end year. Renewal notices are mailed to business owners 90 days before the assumed name expires.